Roxborough Fund I, an affiliate of San Francisco-based real estate investment firm The Roxborough Group LLC, in partnership with Continental Realty Advisors Ltd., a Denver-based multifamily investment and management firm, have completed the acquisition of three apartment complexes totaling 1,194 units, in north and east Las Vegas. Terms of the deal remain undisclosed. 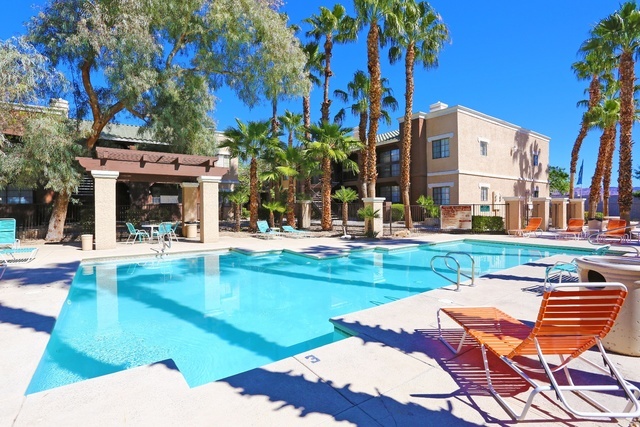 The portfolio includes the 402-unit Loma Vista Apartments in North Las Vegas, as well as the 440-unit Stonegate Apartments and 352-units Stonegate West Apartments on the east side of Las Vegas. 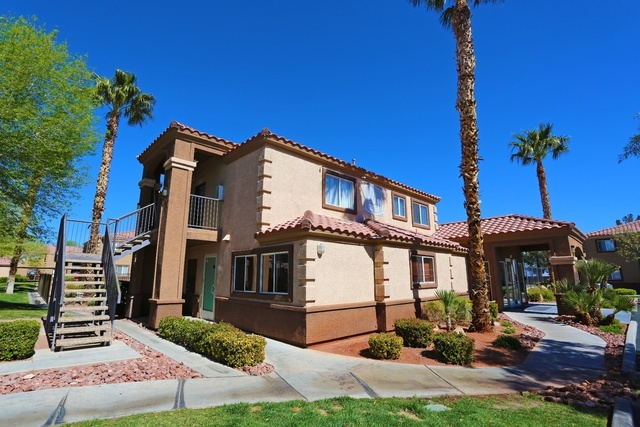 The portfolio is the second acquisition for the partnership in Las Vegas, which acquired Turtle Creek Apartments in Henderson in November 2015. This property was recently rebranded as “Tesoro Ranch” and has experienced significant rental growth upon completion of its common area upgrades. The business plan for the portfolio calls for a light renovation of a subset of the individual units and a full upgrade of common areas to capitalize on the rent growth in the market. The renovation will bring the properties in line with their competition in each submarket. FirstService Residential, a Nevada homeowners association management company, has been selected to provide community association management services for Newport Lofts Homeowners Association Inc. The high-rise property consists of 168 residential units and three commercial units. FirstService Residential assumed management responsibilities Nov. 1. “The residents of Newport Lofts will greatly benefit from our value-added tools and services,” said Chris Wood, regional vice president of business development for FirstService Residential. The Newport Lofts are in downtown Las Vegas off Hoover Avenue and South Casino Center Boulevard. Its residents are offered various amenities including a 24-hour staffed front desk, rooftop pool and spa, running track, social room and lounge, movie room and a six-story enclosed parking structure. Villa Paradisa apartments sell for $1.72 million. Marcus &Millichap, a leading commercial real estate investment services firm with offices throughout the United States and Canada, announced the sale of Villa Paradisa, a 32-unit apartment property at 4757 Harrison Drive. The asset sold for $1,72 million, according to Todd Manning, regional manager of the firm’s Las Vegas office. Michael L. Shaffner and Michael R. LaBar, both vice president of investments in Marcus &Millichap’s Las Vegas office, had the exclusive listing to market the property on behalf of the seller, Mimosa Management LLC, a limited liability company. The buyer, Cyrus Investment Group LLC, a limited liability company, was secured and represented by Shaffner and LaBar as well.